Many people have spoken out publicly against pineapple pizza. 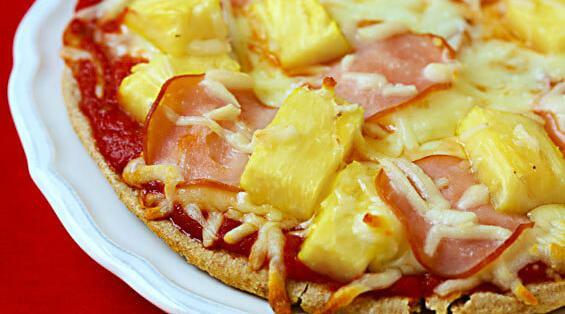 Charlie Sheen claims that no straight man wants a ring of pineapple on his ham pizza. does not approve of pineapple on pizza. "someone said it" is not a valid argument. Many people say the world is flat. The number of people that agree, being more than a few, is not indicative of a statement's validity. Many is not all. So since not everyone speaks out publicly against pineapple pizza, there's a chance that some people might not speak out because they don't have that belief. People who have a platform are among a privileged few and cannot relate to the masses. They have a biased opinion and cannot speak for everyone.